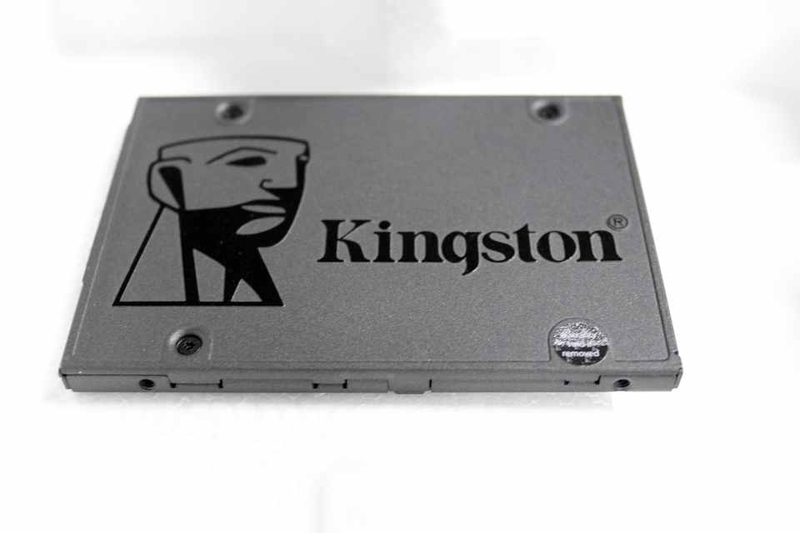 Kingston A400 is a more affordable version of their 2.5" UV400 SATA3 SSD. But, should you save some money & go for the A400 instead of the UV400 or even a more expensive Samsung 850 EVO ? Find out in our review of the Kingston A400 ! 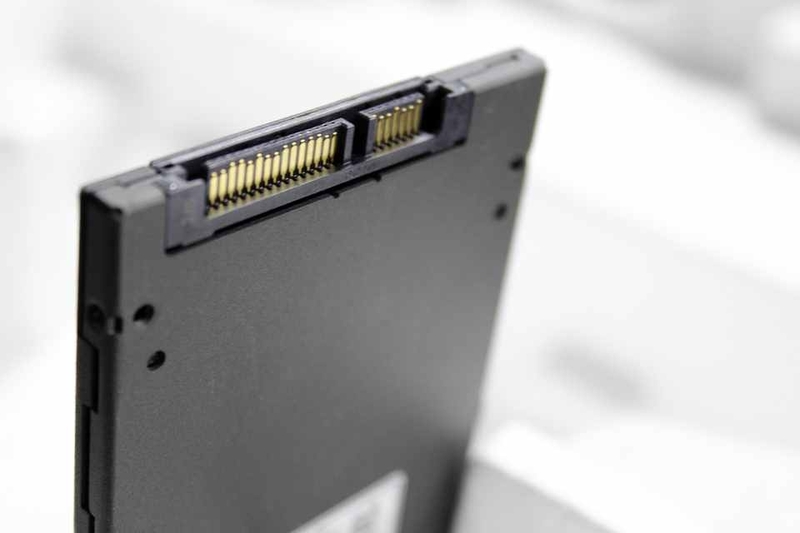 When we talk about building a new PC or upgrading an old one, SSD is a vital element for System Snappiness and SSDs are so fast, that using a traditional Hard Drive seems to be like going backwards a couple of years. 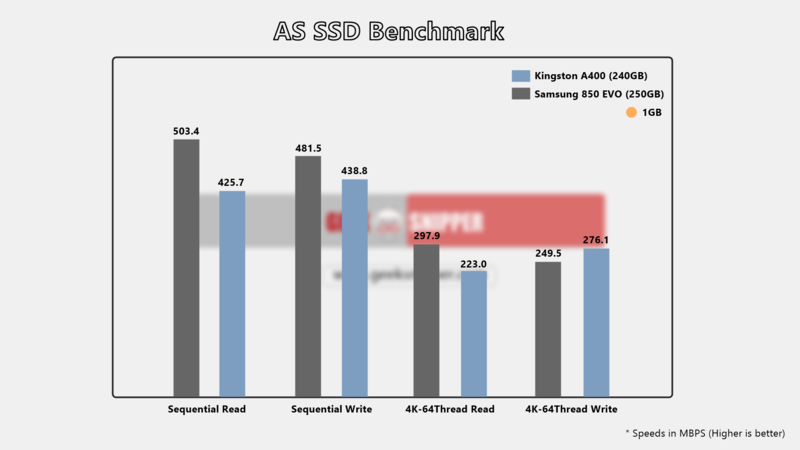 We recently reviewed the Kingston UV400 SSD which was the higher end variant of Kingston’s 400 series consumer line SSDs that come in a 2.5″ form factor. 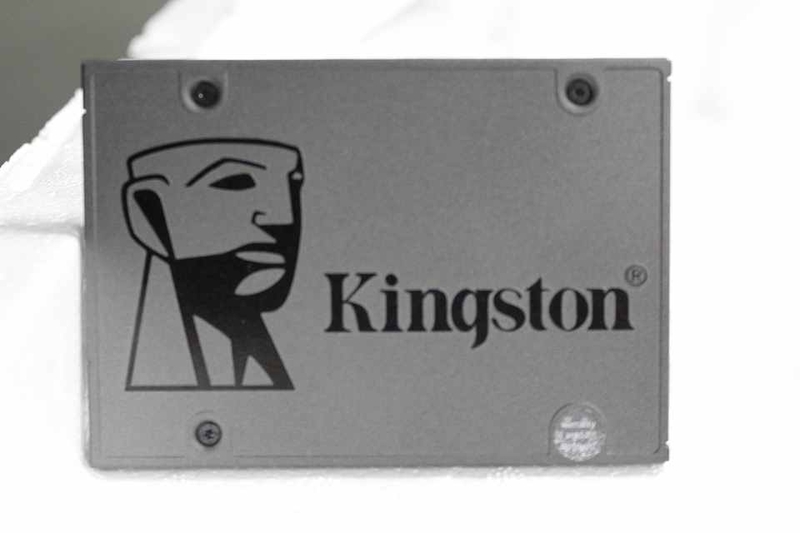 Today we have an affordable version of that SSD called the Kingston A400. 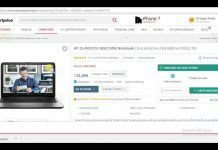 It has a comparatively lower price tag but, should be pretty close in terms of performance. 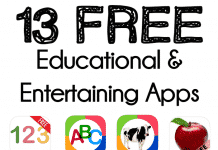 So, let’s get into the review. Oh, this time we have the 240 Gig variant of the A400. 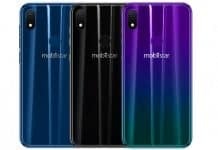 Just like the UV400, we were again unable to find the 960 Gig variant on Amazon India but, the 120GB, 240GB & 480 GB variants are available. 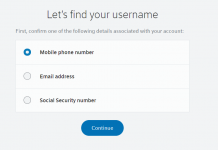 We have ran our tests on the 240GB variant so, let’s move to the Performance section. As I’ve mentioned previously, the Kingston A400 comes in a 2.5 inch form factor. 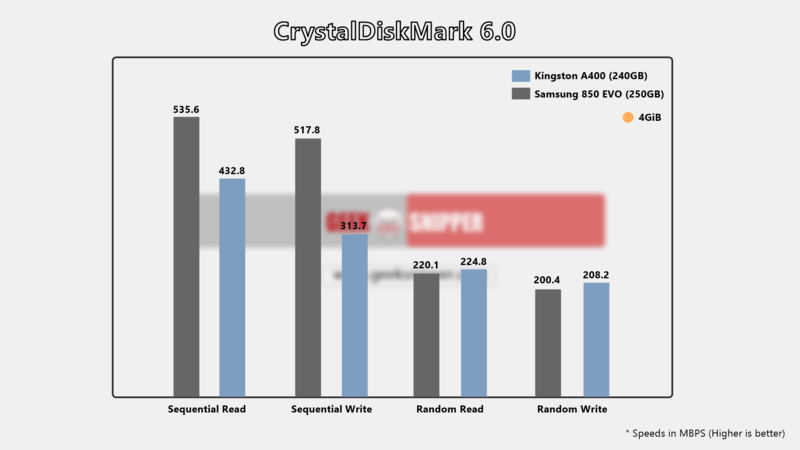 It’s SATA3 based & as it’s a 240GB variant this time, the comparison with the 250GB variant of the Samsung 850 EVO will make a lot more sense as SSD speeds increase with capacity & last time the 120 Gig variant of the UV400 was smaller in capacity & hence it was slower than it’s 240 Gig variant as well. This comparison of the 240 Gig unit of the A400 with the 250 Gig variant of the 850 EVO shall be more reasonable. If you have gone through the the UV400 Review, you know what this section is about. 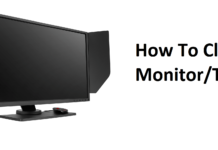 Basically this is a simplified explanation to make it easier to understand the performance of the product (in this case the Kingston A400) pretty well. 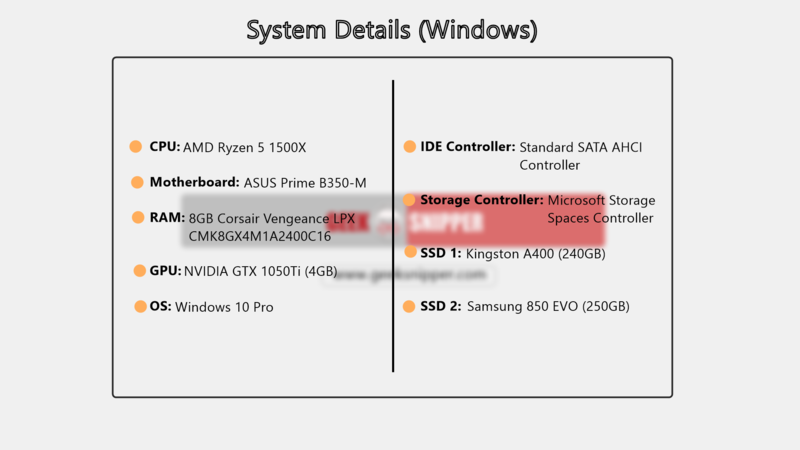 We’ve tested the performance of similarly powered Windows & Mac systems so, whatever Eco System you use, you can get an idea about how the SSD performs on your ecosystem. So keeping the comparisons aside, for the Windows system the Kingston A400 pulls off 432.8 MBPS in Sequential Read & 313.7 MBPS in Sequential Write speeds on our CrystalDiskMark test. On the Mac side, we were able to get around 425.7 MBPS in Sequential Read & 438.8 MBPS in Sequential Write speeds on our AS SSD Benchmark test. The Kingston A400 is a slightly lower-speed variant of the UV400 so, in theory the 240GB variant of the UV400 shall have slightly faster speeds compared to the A400 we’ve tested here. However unlike the UV400, in this case the Mac system was only faster in the Sequential Write speeds. Other sections were clearly won by the Windows system instead. 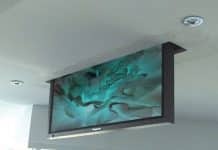 However, we didn’t face any issues when it came to system snappiness & actually the day to day performance felt almost identical to the Samsung 850 EVO which was quite expected as the difference can be felt in more demanding tasks. 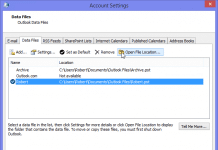 Windows Installation Time or Steam Library Restore time were no issue as well. Though the speeds are not as fast as the more pricey Samsung 850 EVO but, the A400 did finish the tasks within 10 to 15 seconds of the 850 EVO. 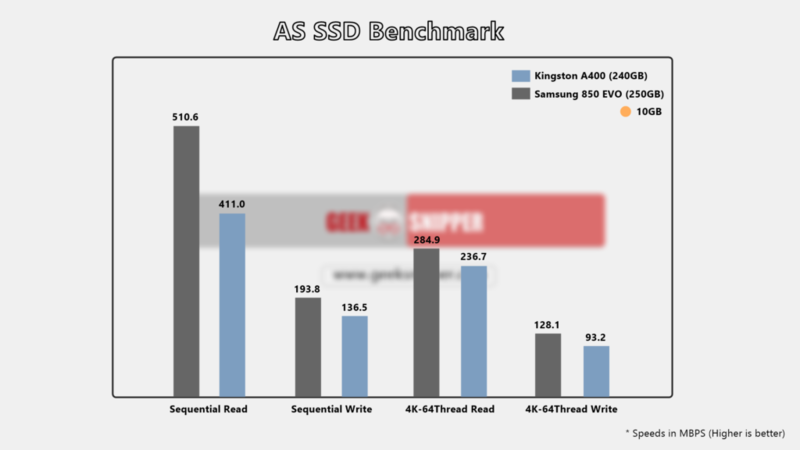 The Kingston A400 SATA3 SSD offers some really good performance for the money. Though the extra speeds of the UV400 can definitely benefit in some situations but, the speeds on the A400 are really close to it’s elder sibling. At the time we’re writing this review, the Kingston A400 costs about ₹3159 for the 120GB variant & ₹5598 for the 240GB variant, the Kingston UV400 costs about ₹3399 for the 120GB variant & ₹5830 for the 240GB variant on Amazon India while the Samsung 850 Evo costs around ₹6783 for the 250GB variant.So again, if you don’t need that extra speed & you want to save your money instead, we have no problems recommending the Kingston A400 over the 850 Evo or even the UV400 which is it’s higher end variant. In case that speed isn’t enough for your needs, then you can have a look at the 850 EVO or the 860 EVO or even NVMe options depending on your requirements. 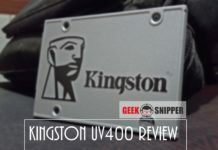 The Kingston A400 scored a pretty decent 8.3/10 in our review which is surprisingly similar to the UV400. 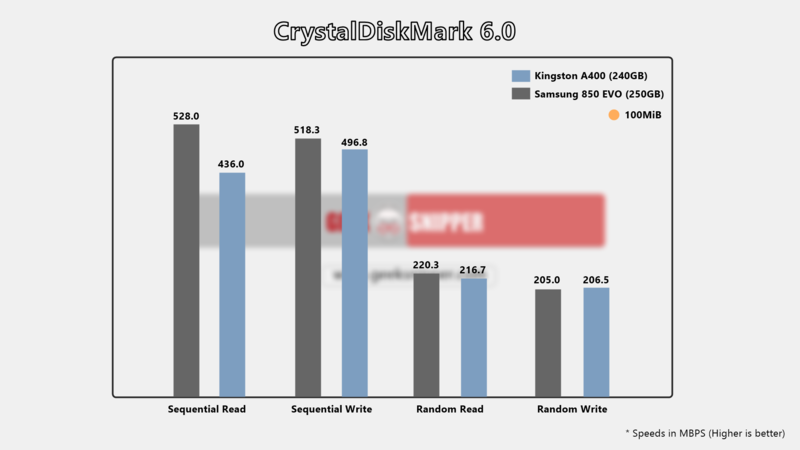 The Ratings are based on how the SSD fairs in real world & also how it's performance compares to specific similarly powerful SSDs. 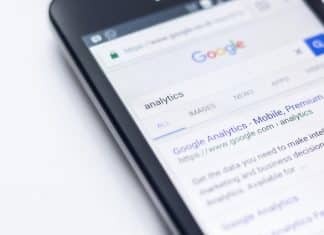 Price-to-performance ratio is another important parameter. UV400 is not the higher variant of A400 it’s the oppsite. A400 is the successor of UV400. 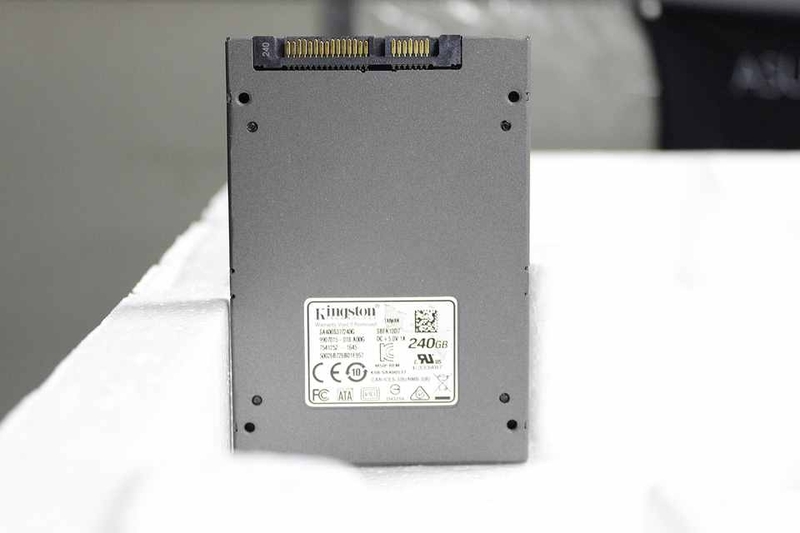 What about the lifespan of the A400 SSD? 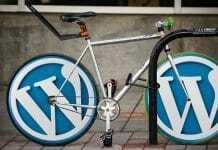 Take it easy for 5 years without issue… I hope in 5 years you might change for a better tech….